Results: 1-10 of 10 Events. The NXP® Connects is a forum to foster discussion and collaboration on emerging trends and provide technical training – a clear path to help you innovate. 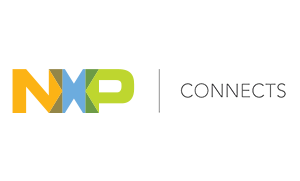 Join Toradex at the NXP Connects in Santa Clara from June 12-13, 2019. 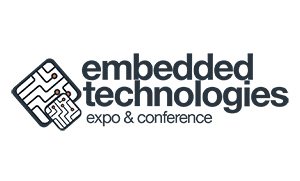 The inaugural event of the Embedded Technologies Expo & Conference (ETC) will be held at McEnery Convention Center, San Jose, California from June 25-27, 2019. 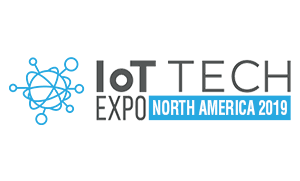 Toradex Inc. will be at the event with engaging demos and its latest product line-up including NXP® i.MX 8, and i.MX 8X based modules, in addition to its latest offering, Torizon. 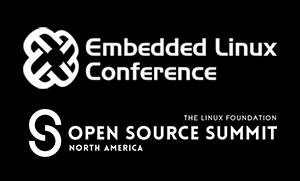 Join Toradex at the Embedded Linux Conference (ELC), and the co-located Open Source Summit in San Diego, California, United States from August 21-23, 2019, for engaging demos, new product information, and more. Meet Toradex at the NXP Technology Days in Irvine, USA on August 27, 2019. 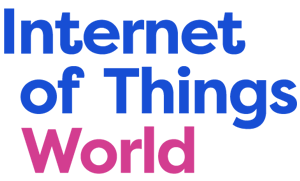 Meet Toradex at the NXP Technology Days in Boston, USA on September 10, 2019. Meet Toradex at the NXP Technology Days in Toronto, Canada, on November 07, 2019. 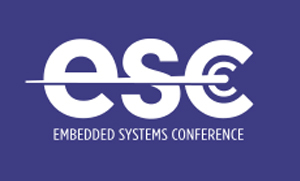 The world’s largest IoT event series is scheduled to be held from November 13-14, 2019 in Santa Clara, California. We invite you to meet Toradex on ground and explore our engaging product demos. We’d be happy to answer your technical questions, discuss industry trends, and take you through our interesting product portfolio.